The Alton Brown/ Dennis Linkletter turkey was the best ever. The combo of brine and coffee wood smoke was over the top. I also iced the breast and cooked it hot and fast. The result was the juiciest breast meat we have ever experienced. "Dry" is not a word that you would apply to this white meat!!! My plan was to cook at 500 for the first half hour and then back down to 350. Well, it was more like a 450 plus or minus for about two plus hours. When the deep breast meat was 161, I pulled it off the fire, foiled, toweled and coolered. I never measured the deep thigh, contrary to most suggestions. Did the long rest in the cooler add to the tenderizing? Maybe. It rested about six hours, and was piping hot when I broke it out, too hot to handle, really. Partly that's due to the Yeti cooler. 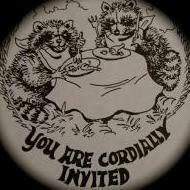 We aren't skin eaters, so I did not do a prolonged air dry. The dark meat just fell off the bone, it was so well cooked. So pulling it at breast temp 161 did not result in under done dark meat. All in all the best turkey we have ever had. 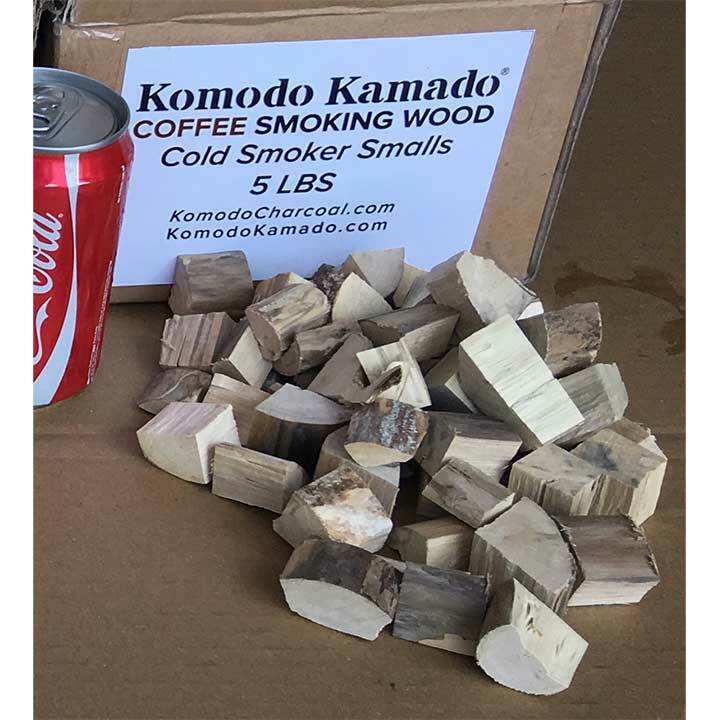 The coffee wood smoke is hard to describe, aromatic, mild, flavorful; you just have to try it. Re: The coffee wood smoke was over the top. Do you have some of the coffe wood in the US for distribution? Plans to.. This last container I sent only few boxes to get some feedback on it.. It was a last minute thing. More coming on this next box.. I finally had the opportunity to bust open a box of Coffee Char yesterday and wow! It is great stuff. Burns nice and clean, little ash, nice size pieces and has a really nice smell to it. What more could anyone ask for it! What more could anyone ask for it! Rak I think Dennis and the article is referring to coffee wood chunks as smoking wood.  ohhhhh, I posted in the wrong place. My bad! I tried the Smooking Chunk Coffee Wood over the CoffeeChar. What a great combination for a subtle yet definite flavor. Even my picky wife liked it and she rarely tries to describe the flavor of the smoke other than good or bad. This was good. The CoffeeChar apparently is only sold with the grill, and I am not sure about the "Smooking" wood but it is good one the Coffeechar. 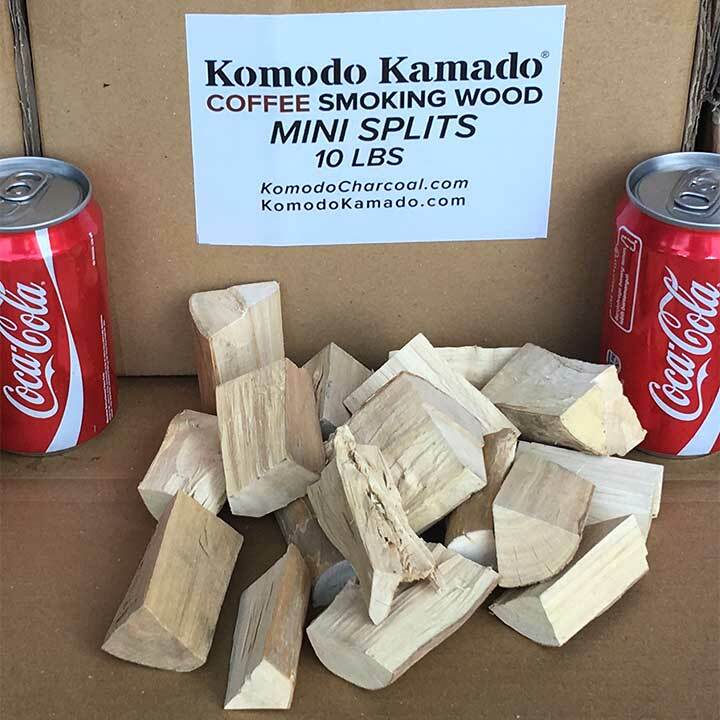 Not sure about the difference between the "Coffee Smoking Wood MINI SPLITS" and the "SMOOKING CHUNK COFFEE WOOD" other than size of the wood chunks. Does anyone know the difference? The "Smooking" chunks is the Indo misspelling of Smoking chunks.. That box you have is not on the site but a gift from me. At present, the Coffee Lump Charcoal in single boxes can only be shipped out with grills because the site undercharges charges on the UPS and to most places the delivery is more than the charcoal. The Coffee Lump Charcoal is always available if shipped on a palette by truck. Any volume or mix of charcoal is do-able. These are the three sizes the smoking wood comes in. The smallest ones are for the KK Cold Smoker. I figured it was a misspelling but did not know if it was intentional, like "FotonDrv" which is intentionally misspelled. Thanks for that gift, it is much enjoyed! Thank you Dennis, top quality service as I have come to understand and appreciate. 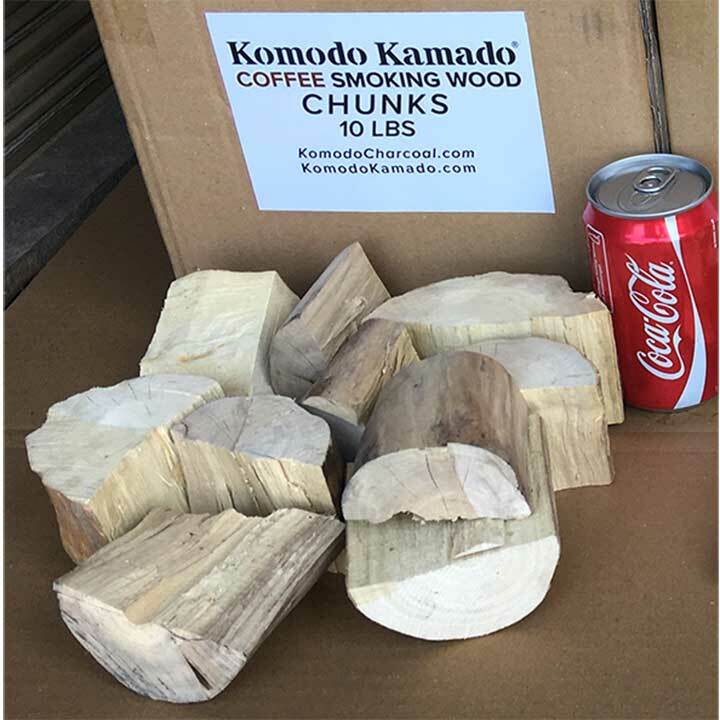 Dennis, is it possible to get some boxes of Coffee Wood Chunks and Coffee Wood Lump Charcoal shipped with the cabinet I have on order?? Yes of course, but this is the worst possible place to make this order. My staff will never see this. Please send this request to [email protected] or my email. Should I wait until the cabinets hits the USA or send you or the Customer Service Dept a note now?